Whether for health reasons, for the preservation of the environment or for the love of animals, many of us are eating less and less meat and turning towards a plant-based diet. As part of this lifestyle shift, we are constantly looking for good ideas and innovative food products to accompany this change. Yet, in France, it is not necessarily easy to find good quality, tasty products that are conducive to a plant-based diet, even in a big city like Paris. This is where Mon Epicerie Paris comes in! Our objective is to offer essential food ingredients necessary to fix up a tasty plant-based meal. No more reading food labels to make sure that the product that you are buying does not contain any ingredients that come from animals. In our store, not only will you find meat substitutes (sometimes called fake meat), but also vegan cheese and ice cream as well as other traditional pantry musts. 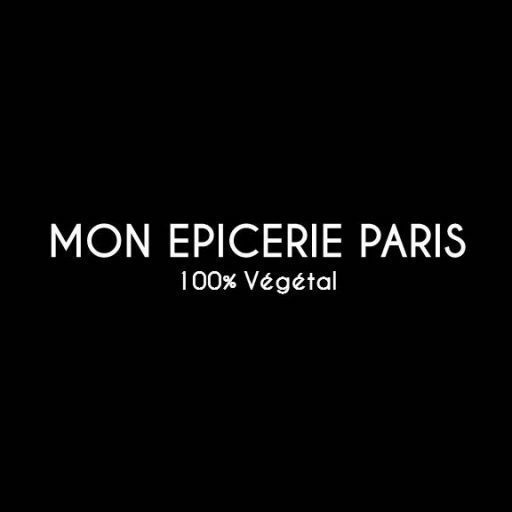 At Mon Epicerie Paris, we only sell products that taste good. After all, adopting a plant-based diet does not mean the end of tasty meals. Quite the contrary! If you are interested in discovering any of the products in the store, we would be happy to give you tips and offer you a tasting. Pressed for time? Don’t you worry! We also offer refrigerated and frozen ready-cooked meals that you could simply reheat for a quick meal. Well, then, what are you waiting for? Come visit us or check out our social media feeds to keep posted!